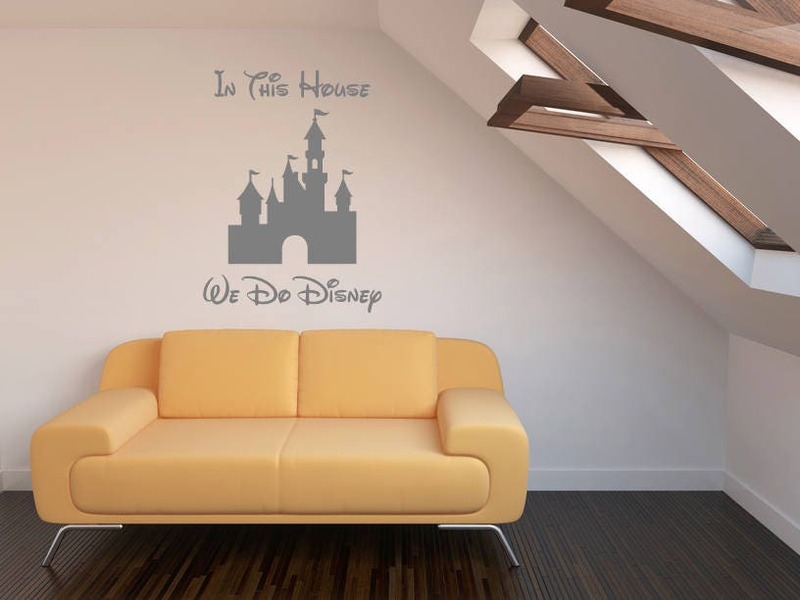 A beautiful and magical Walt Disney wall sticker quote, to put on your walls! "In this house we do Disney", written in the iconic font, with the famous castle. 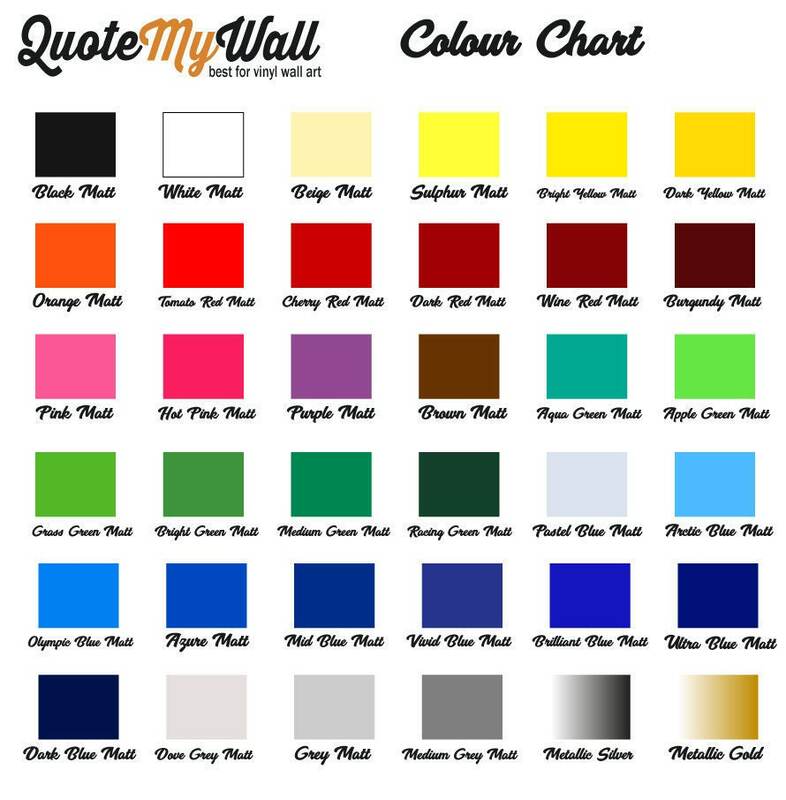 You will receive your order in a hardened postal tube, to ensure protection of your wall decal quote.